Under intense pressure from all sides, the International Olympic Committee is set to decide whether to ban Russia from next year's Winter Olympics over alleged institutionalised doping. Russia's anti-doping agency was suspended after a report by the World Anti-Doping Agency commission found evidence of state-sponsored doping in the country and accused it of systematically violating anti-doping regulations. A further report in 2016 found that more than 1,000 Russian competitors in more than 30 sports were involved in a conspiracy to conceal positive drug tests over a five-year period. Russia vehemently denies the accusations and complained of political manipulation. The options facing the IOC, include a blanket ban on Russia, allowing Russian athletes to compete as neutrals or deferring the decision to sports federations as it did in the 2016 summer games. 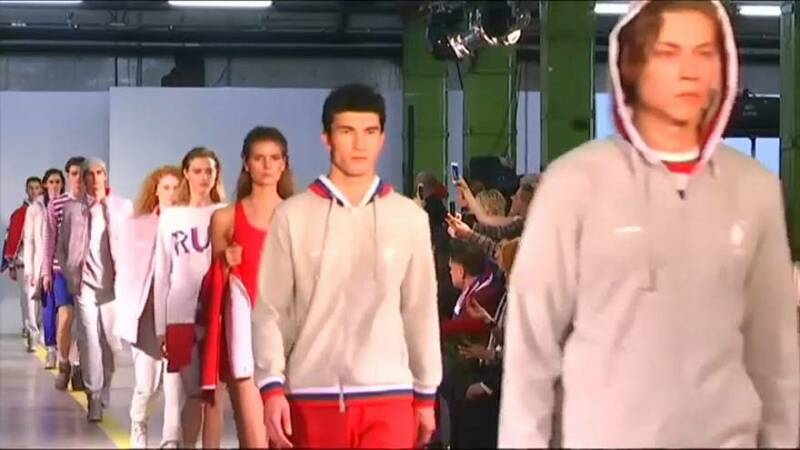 Allowing Russian athletes to compete as neutrals would mean that they could not compete under Russia's flag and the national anthem would not be played at medal ceremonies.